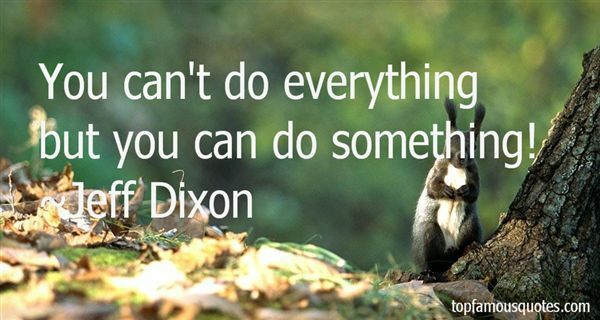 Reading and share top 2 Jeff Dixon famous quotes and sayings. 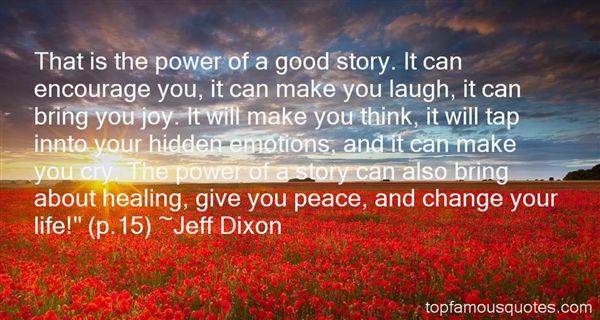 Browse top 2 most favorite famous quotes and sayings by Jeff Dixon. The human mind had a remarkable ability both to discount what it sees and make reality conform to expectation."